Join Vegas PBS to enjoy your favorite artists in concert. 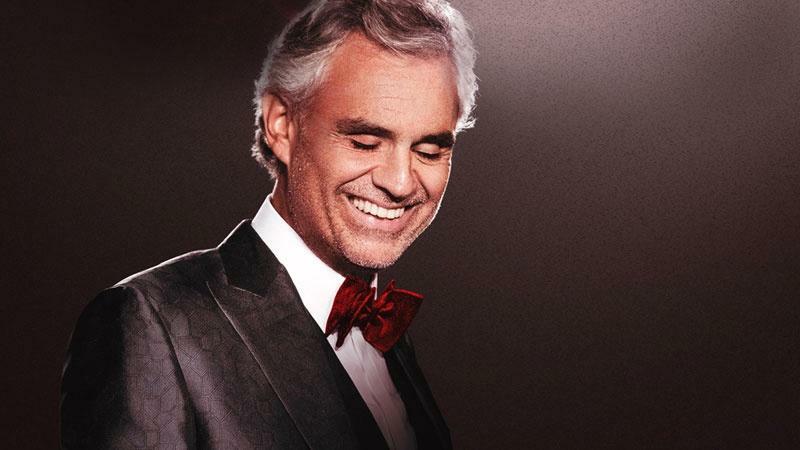 The celebrated tenor returns for one night only in Las Vegas and Vegas PBS has the exclusive with a limited number of best seats available in several sections of the arena until the end of April. Limited exclusive pre-show Soundchecks at 5:30 p.m. are also available on a first come-first served basis. Donate: $499 for Gold Circle Floor Seat (first 13 rows in front of the stage). Donate: $489 for Section 15 (side seat). Donate: $259 for Section 4 or 5 seat. Donate: $180 for Section 210 lower seat. Donate: $119 for Section 210 or 211 upper seat. Donate: $50 50 for Soundcheck seat. 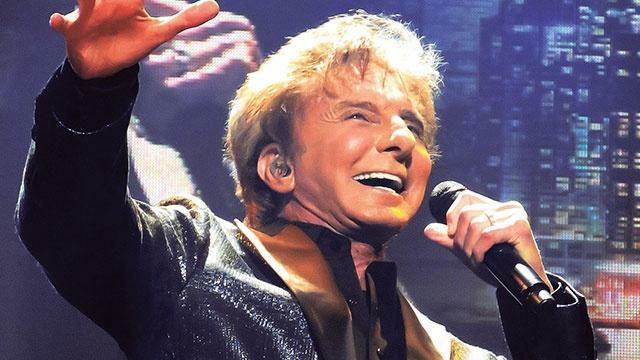 Enjoy Barry Manilow’s greatest hits in his newest stage production in the International Theater where he originally performed. Donate: $99 for one Rear Orchestra seat. Donate: $250 for VIP Stage seat with glass of champagne and souvenir flute. 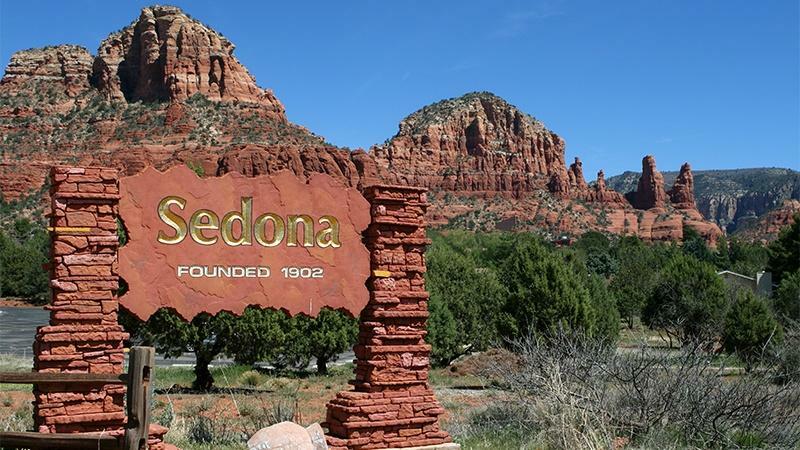 Returns: Saturday, April 27 by 6:30 p.m.
Includes: Deluxe motorcoach, guided tour of Sedona attractions and an overnight stay at Holiday Inn Express Sedona with breakfast. Visit Uptown Sedona for shopping and dining, and Tlaquepaque Arts & Craft Village for shopping and lunch. Donate $249 per person, double occupancy. Donate $349 per person, single occupancy. 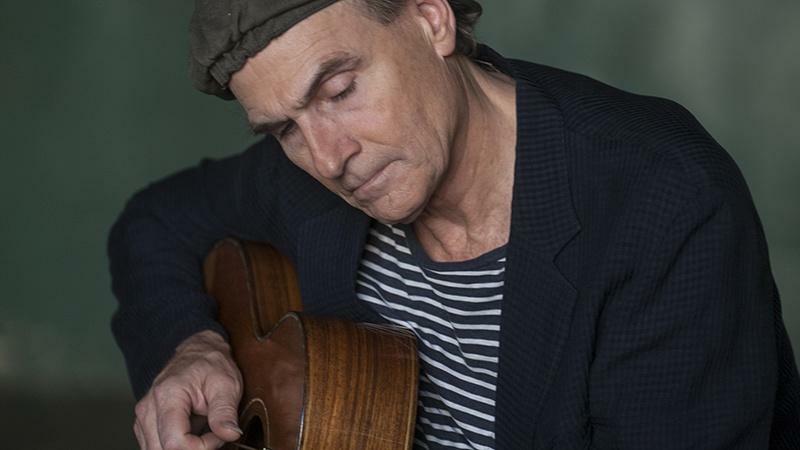 Vegas PBS has secured a limited number of Rear Orchestra Seats for two dates of James Taylor’s upcoming Las Vegas residency. Donate: $175 per ticket for Wednesday, May 1. Donate: $175 per ticket for Friday May 3. 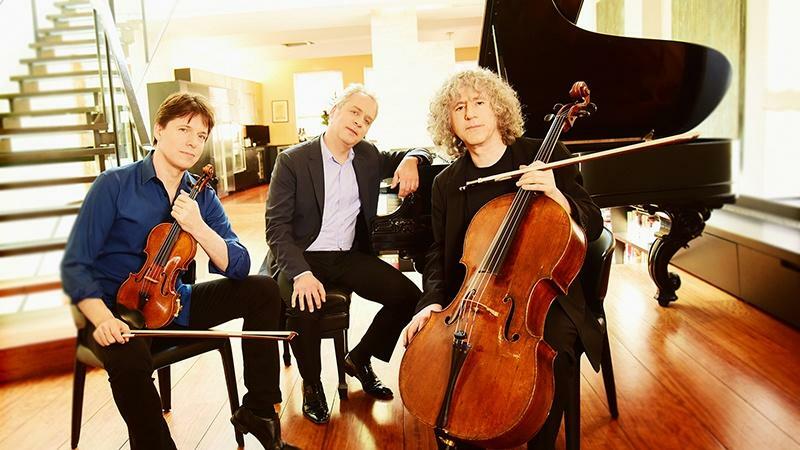 The world-renowned classical masters are coming together for a one-night performance in Las Vegas and Vegas PBS has prime Orchestra Seats available. Vegas PBS has a limited number of Lower Bowl seats for the High as Hope Tour with special guest Christine and the Queens. Donate: $119 per person for Section 4 only. Includes 3 nights hotel at Hampton Inn Downtown with daily breakfast, hosted welcome appetizers at Martin’s BBQ, Nashville City Tour, Country Music Hall of Fame and Capitol Records Studio Tour. $1,200 per person, single occupancy for Basic Land Package Only. 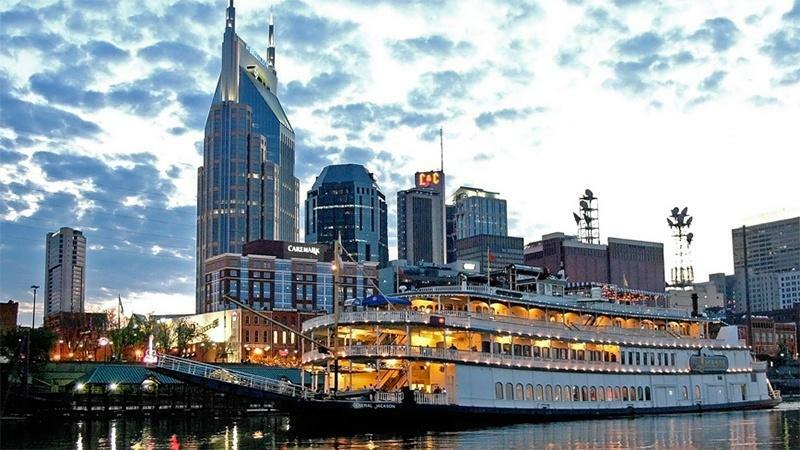 Includes: General Jackson Showboat Dinner Cruise, full day tour to the Andrew Jackson Home and Belle Meade Plantation, and “Opry Country Classics” show at the Ryman Auditorium, featuring Larry Gatlin and the Gatlin Brothers with other country artists. Note:Air fare and transportation to/from the hotel is the responsibility of the individual. 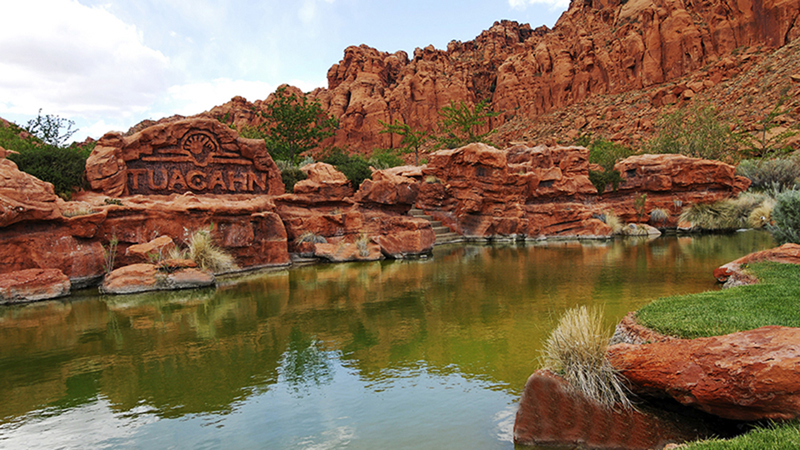 Please call 702-737-7500 to reserve Land Package(s). 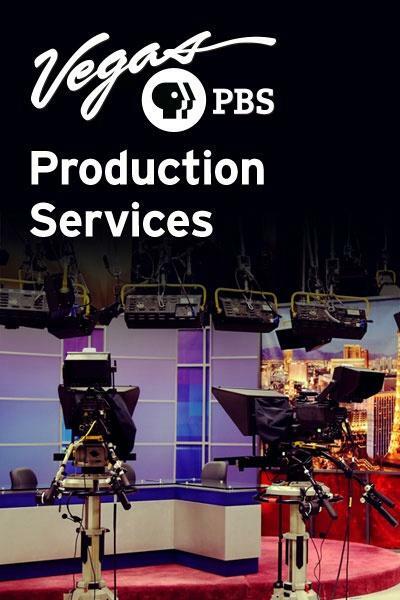 Departs Vegas PBS: Friday, June 28 at 8 a.m.
post-show cast Meet and Greet with refreshments. 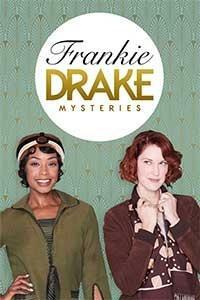 Departs Vegas PBS: Friday, August 9 at 12:00 noon. 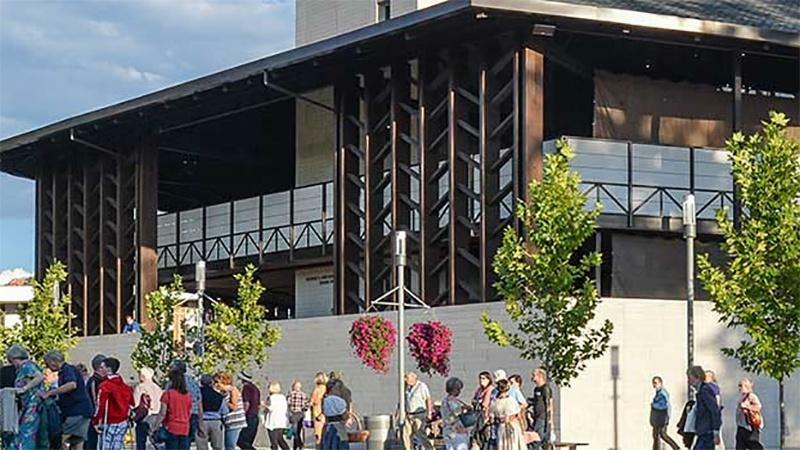 Returns: Saturday, August 10 at 8 p.m.
Includes: Deluxe motor coach, overnight stay at Hilton Garden Inn St. George with breakfast, dinner at Black Bear diner, preferred seating for “Sound of Music” at the Tuacahn Amphitheater, box lunch and matinee performance of “Joseph and the Technicolor Dreamcoat” at the Utah Shakespeare Festival, cast Meet and Greet with refreshments. Donate: $249 per person, double occupancy. Donate: $319 per person, single occupancy. 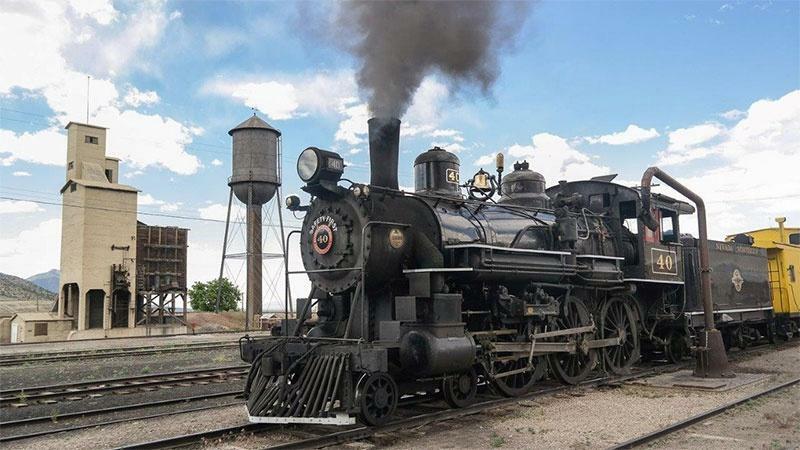 Departs Vegas PBS: Friday, September 6 at 9 a.m.
Returns: Saturday, September 7 at 6 p.m.
Includes: Deluxe motor coach, overnight stay at Ramada Inn Copper Queen with breakfast, welcome dinner at Historic Hotel Nevada, admission to the Dark Night-Star Train with astronomy insights by Great Basin Rangers, Admission at White Pine Museum of the Old West, box lunch and admission at Ward Charcoal Ovens State Park. Donate $289 per person, double occupancy. Donate $379 per person, single occupancy. 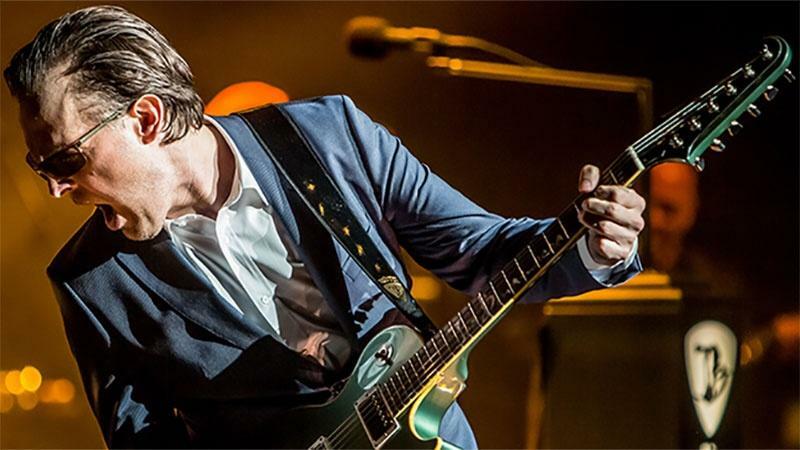 Secure your prime orchestra seat through Vegas PBS for the return of blues guitarist, singer and songwriter Joe Bonamassa. Don’t miss his one night Las Vegas performance. The VIP package includes a 4:30 p.m. Soundcheck and Q & A with Joe, as well as an autographed photo with the orchestra seat. Donate: $169 per Orchestra seat. Donate: $189 per VIP Package. 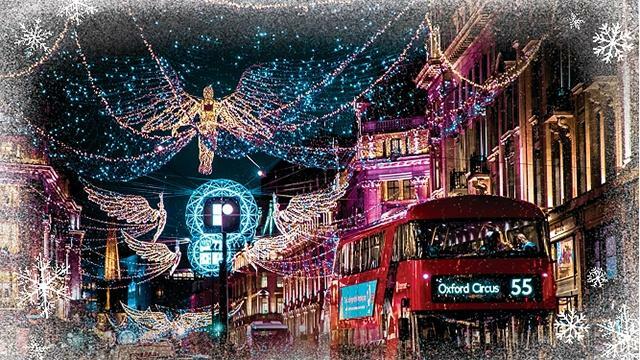 Includes: 7 night deluxe hotels, breakfast daily, three dinners, one lunch, afternoon tea, private tour of Kensington Palace and Royal Albert Hall, visit to Hyde Park Winter Wonderland, train to Yorkshire, visit to Victoria filming locations and Yorkshire Christmas Market, private tour of The Victoria and Albert Museum, and visit to Southbank Centre holiday market. Donate $500 per person deposit to reserve double occupancy land package. Donate $500 per person deposit to reserve single occupancy land package. 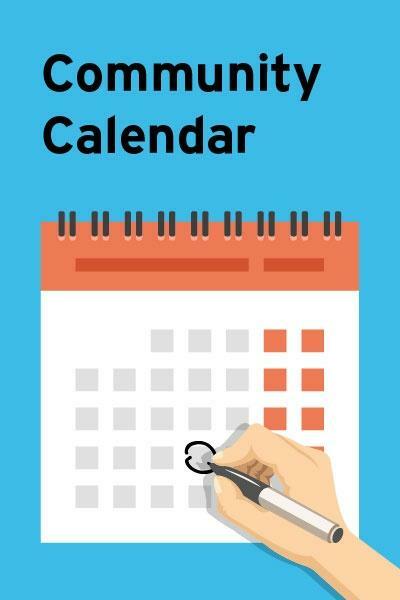 Balance will be due by August 15. Please complete attached air reservation form to request air transportation. 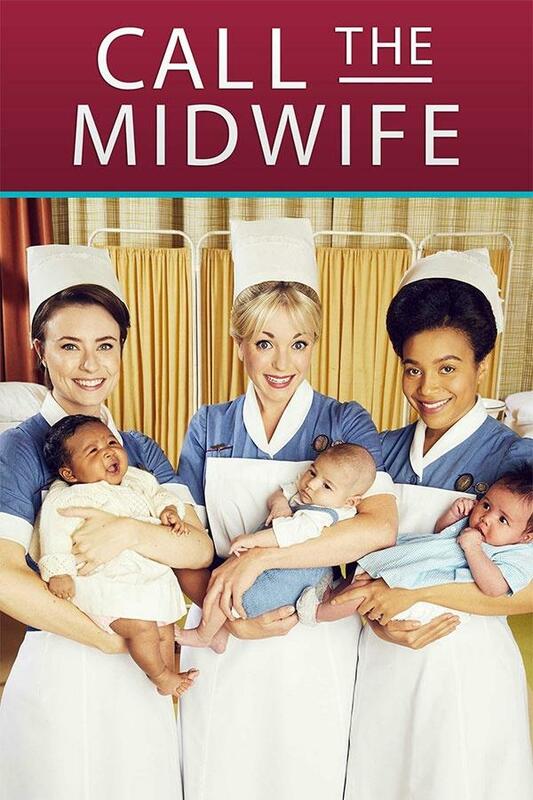 Payment in full will be due October 15. Round trip airport transfers between London Heathrow Airport and hotel are available and provided by Sterling Silver Tours at $180 per person.